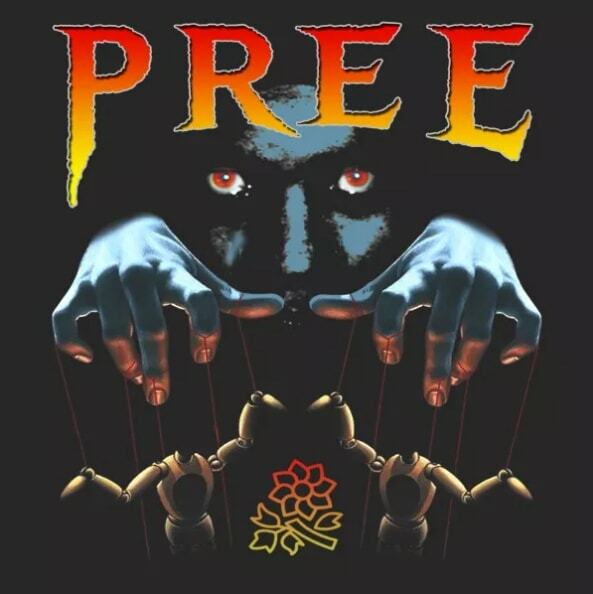 Toronto rapper Jazz Cartier is aiming to end the year on a strong note, delivering an ominous new track called "Pree." The song takes its name and hook from the Jamaican Patois word for watching someone's movements out of jealousy, and Jazz Cartier offers a warning to those checking for him: "Got a cellar in my crib where the dead bodies go." Listen to Jazz Cartier's "Pree" below.